Copyright: The copyright is reserved for the participant. 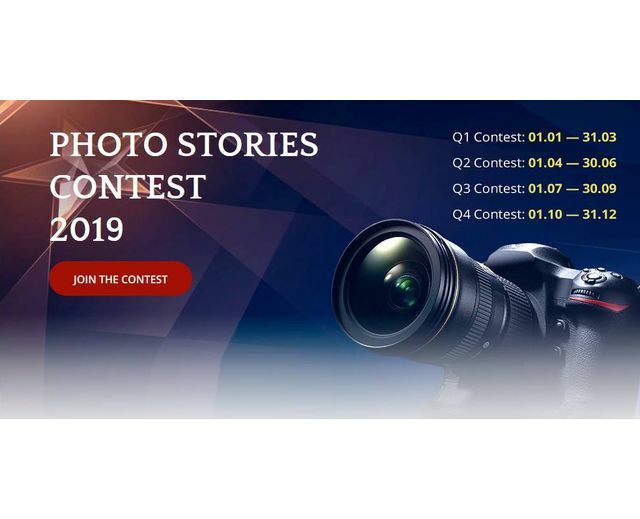 The competition organizer has the right to use fragments of competitive works for marketing purposes to advertise the contest without notifying the author and without paying the author's fee. The CINE-BOOKS Platform is going to hold four photo contests in 2019. January 1 — March 31; April 1 — June 30; July 1 — September 30; October 1 — December 31. Image requirements: Proportions: 16:9; Orientation: landscape; at least 2000 px on the short side; sRGB; JPG format.